Lee Aronsohn is the guy who directed the TV shows Two and A Half Men and The Big Bang Theory. Well, that guy also attended the University of Colorado at Boulder in the early 1970s. When he retired from television in 2012 he must have had some sort of flashback to his heady days at CU and the band that served as the soundtrack for his time there Magic Music. But the group, which broke up in 1976 was by 2012 pretty much non-existent. They had never recorded an album, so there was no trace of their music. Aronsohn wondered why his favorite band hadn’t made it. He wanted to know what they were doing these days and if they were fulfilled. And he wanted to know if he could get them back on stage together. Magic Music, was some real mountain hippie royalty. 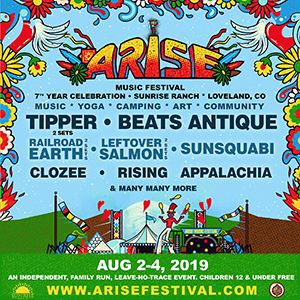 As their website describes they lived in teepees and converted school buses in the Boulder mountains and played soft ’70s. 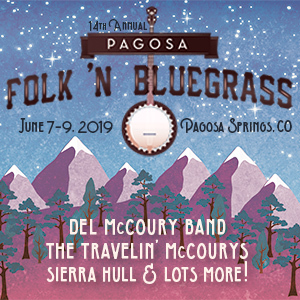 Dripping with high harmonies their sound fell alongside Crosby, Stills and Nash or an all-male Fairport Convention, complete with some groovy flute arrangements to boot. With lyrics like “When the snow falls in Eldorado Canyon I’m so glad to be alive,” the band personified Rocky Mountain hippies. It included Chris “Spoons” Daniels on guitar, Rob Galloway on bass, George Cahill on flute, Will Luckey on guitar, Kevin Milburn on percussion and Bill Makepeace, who succeeded Galloway on bass. Another founding member, guitarist Lynn Poyer, passed away in 2011. Long story short, Aronsohn got the group talking, discovered the existence of never-released demos that the band recorded in the ’70s, and ultimately got them to reunite for a gig at the Boulder Theater. They documented the entire quest and reformation and released a film about it earlier this year. 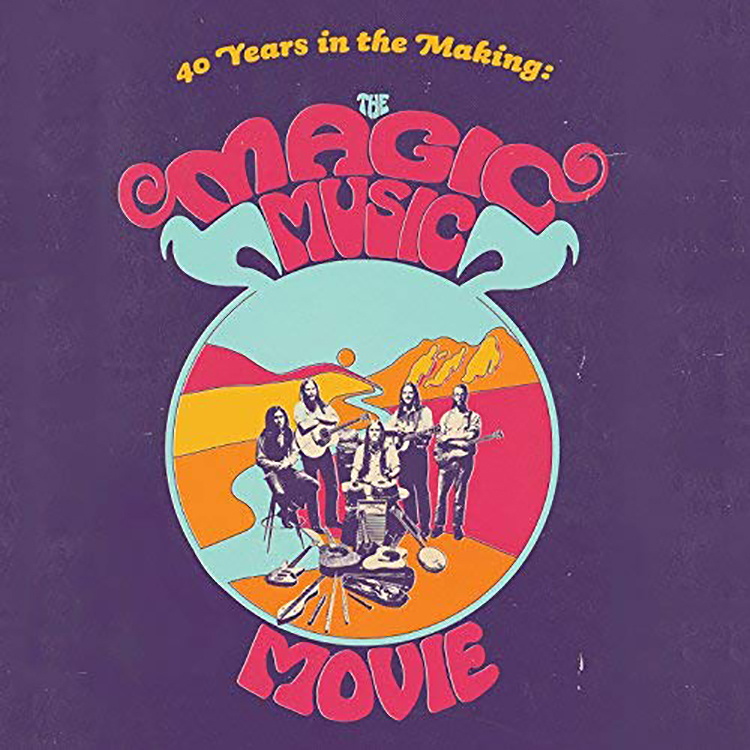 Now, comes The Magic Music Movie Soundtrack with re-mastered versions of those original demos, which captured the group at their raw, unwavering, grass-smoking pinnacle, and the soundtrack is — “40 years in the making” — a nostalgic trip back to yesteryear.